Welcome to HOMADOS (Hampering Misinformation by Assessing creDibility of Online Sources), a new project aiming to develop methods and tools for managing credibility of web content, including detecting deceptive content (e.g. fake news) and recommending reliable sources. 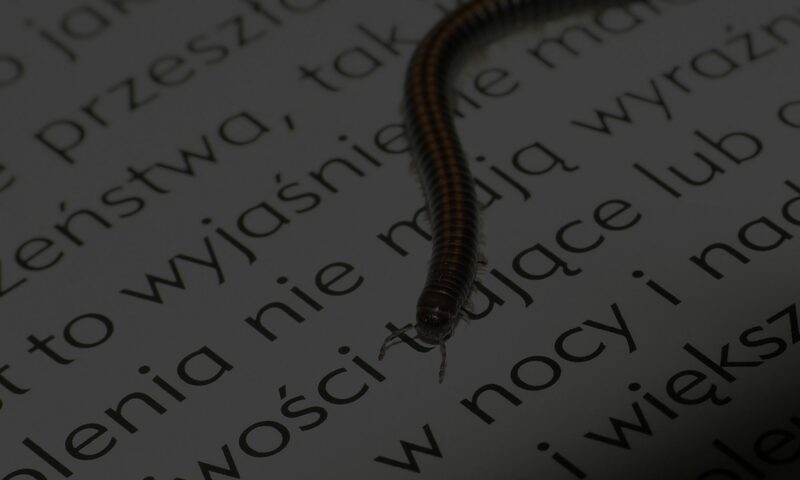 The project is realised in the Linguistic Engineering Group at the Institute of Computer Science, Polish Academy of Sciences between January 2019 and March 2022. Here you can learn more about the planned research, obtained funding and the team involved.